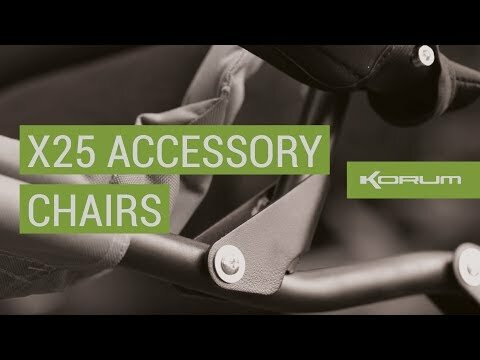 WIN A FULLY LOADED KORUM ACCESSORY CHAIR! WIN one of THREE fully loaded Korum Accessory Chairs. KORUM ACCESSORY CHAIRS - THE ULTIMATE FISHING STATION!